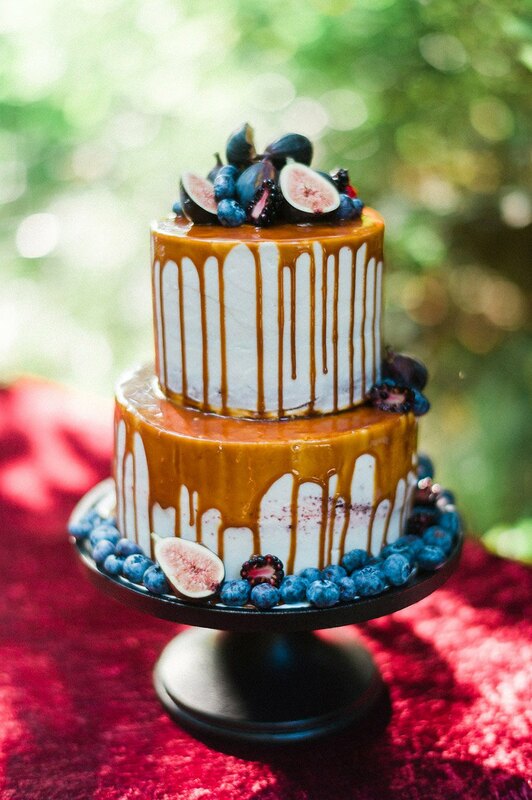 Today we’re looking back at our favorite wedding cake and catering trends from 2017, and we have to say this year has been packed full of mouthwatering bites and charming cake designs! Enjoy perusing these deliciously tasty trends! Perhaps our favorite cake trend of 2017 is dripping cakes. These iced darlings always look so delicious and can be dressed up with just about any topping (although we are partial to the fruit covered cake below). Choose classic icing for your drizzle or spice it up with caramel or edible glitter! 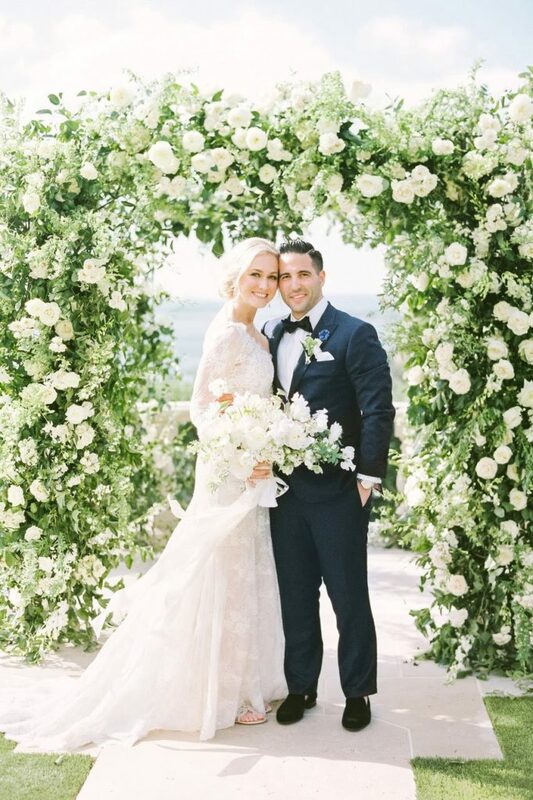 For our glam brides, a marble cake is a must! 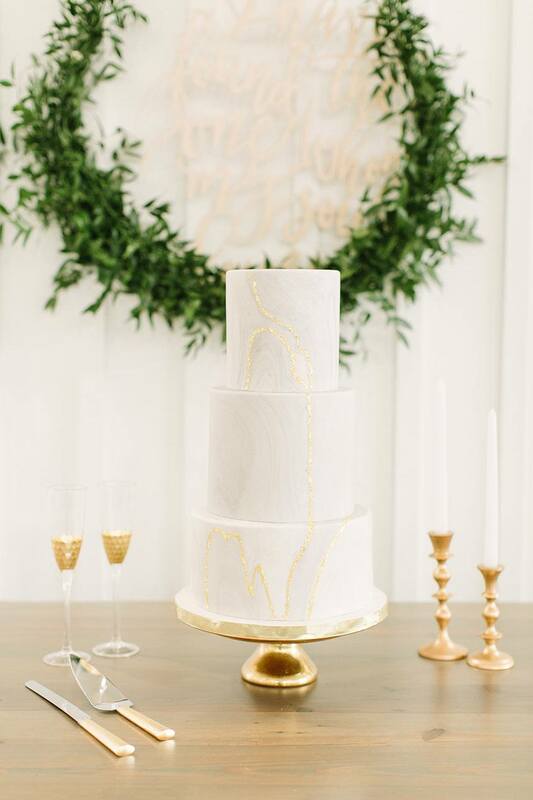 Playing off the current gemstone and marble home decor, these designs are the perfect way to add a subtle texture to an otherwise classic white wedding cake. 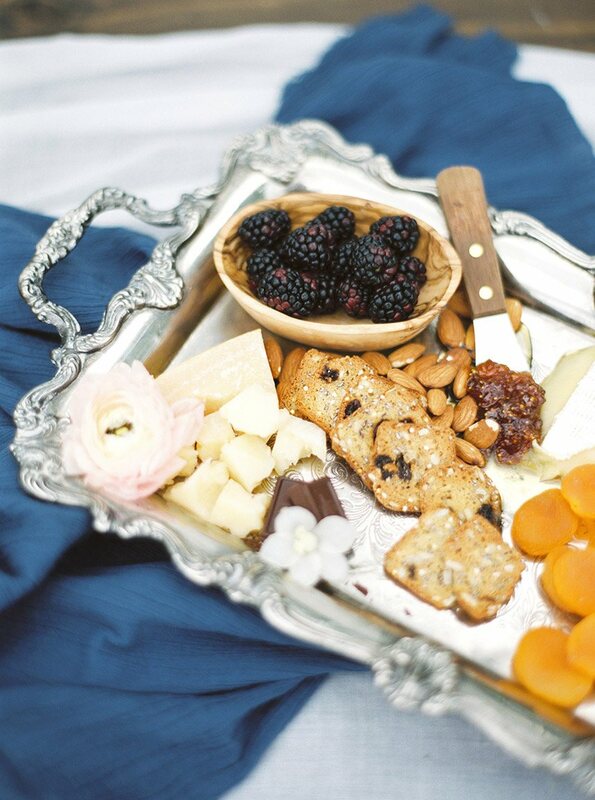 Making for both a yummy appetizer and an artful table display, we were happy to see charcuterie boards make an appearance in Texas weddings this season. These are so fun to put together with you and your fiancé’s favorite flavors in mind, pairing different cheeses, crackers, fruits, jams and nuts. 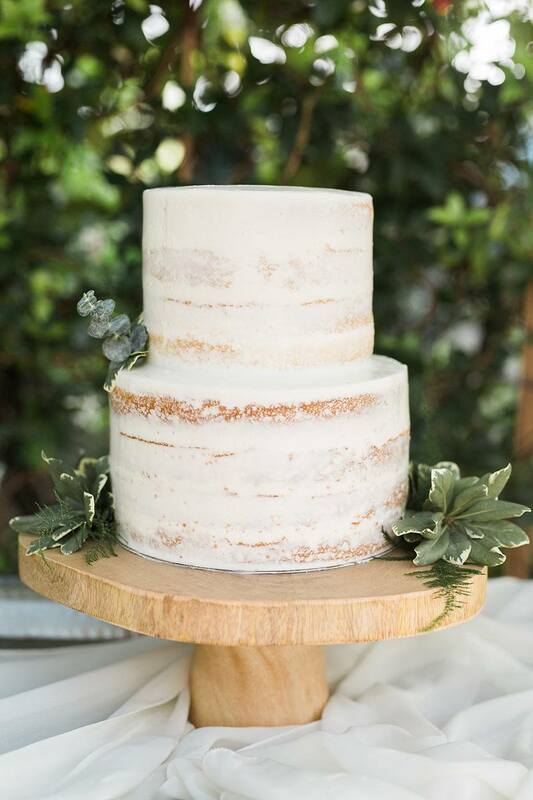 Goodbye naked cakes, and hello nearly naked! The barely-there icing was a happy update to the 2016 cake trend. These cakes are perfect for the couple that geeks out over the cake flavor or for a duo who wants something simple without going for a classic white number.